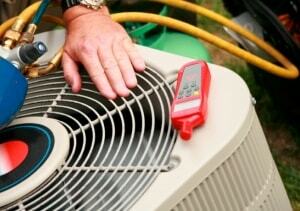 As a licensed HVAC contractor, we install and service air conditioning and heating systems. In addition, we offer preventative maintenance plans, indoor air quality (IAQ) products and accessories, air duct cleaning, custom ductwork, and whole-home standby generators. We carry the finest line of equipment & accessories to meet every need and budget! Let One of Our Comfort Specialists Help You Today! Free in-home estimates at competitive rates. Service with a smile from EPA & NATE-certified, factory trained technicians! Our uniformed technicians are neat, courteous and service all makes and models of equipment! Great Equipment + Quality Installations + Experienced Mechanics = Winning! 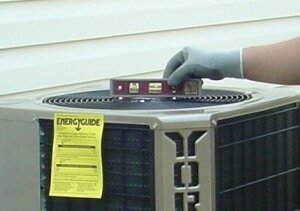 Our HVAC installations includes the most thorough startup procedures in the industry! With three different levels of service & protection, we have a plan to fit your needs. Absolutely provides greater comfort, lower costs and a longer life for your HVAC system! You can trust us to recommend the right products to keep you healthy & comfortable! Is indoor air quality a concern? You bet it is! 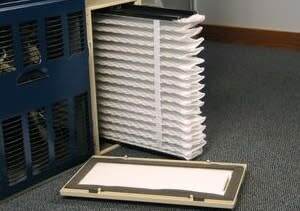 Protect yourself with an advanced Indoor Air Quality System. 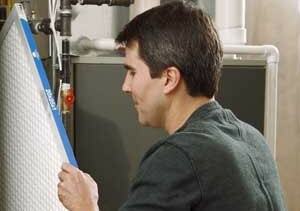 Our Cleaning process helps eliminate bacteria & fungus inside your HVAC system! 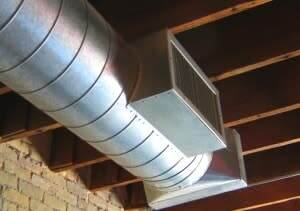 Duct Cleaning can improve the air quality in your home and help your system run more efficiently! Consider Exposed Spiral Ductwork for that cool, ultra-modern loft look! Custom ductwork and ventilation systems for residential and commercial applications. Keeps the power on, whether you are home or away. And best of all, it's automatic! 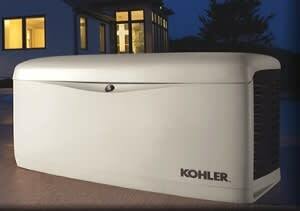 Affordable and automatic emergency backup power - when and where you need it, without interruption. When it comes to your heating and air conditioning system, whether for repair, maintenance, or replacement, you need a company you can trust and rely on. 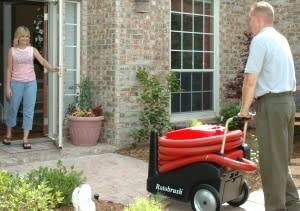 In business since 1972, Hannabery has the experience to meet all of your HVAC needs; both residential and commercial. With three locations and over 100 employees, we are large enough to service the HVAC needs of our many customers, yet small enough to provide the best and most dependable service you expect. The total and exact cost of the job is known before it even begins. Always! Packed with the latest tips, special offers, service reminders, and more! *24 hour Emergency Service is for Silver, Sterling, & Diamond Plan Customers Only.